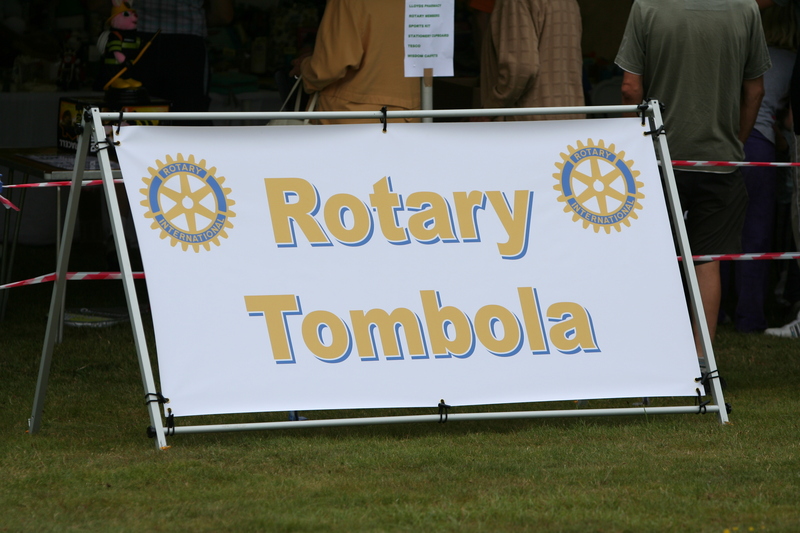 Banner A-frames are ideal for use outside, often seen or car dealership forecourts, they can be anchored down with the supplied ground spikes. The frames disassemble and fold flat for easy transport, the banner is secured to the frame with elastic bungee cords to minimise the impact from high winds. 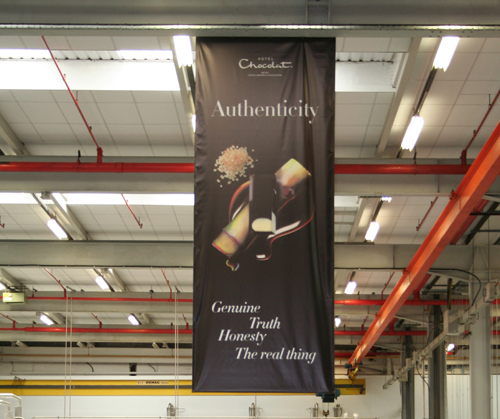 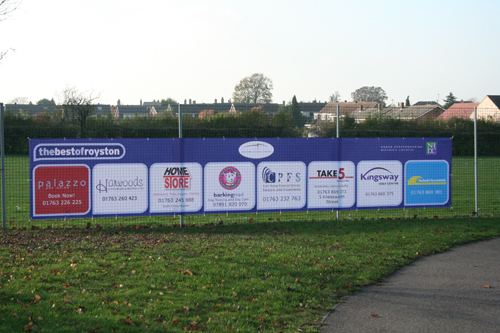 All our banners are printed to photo quality onto a durable weather resistant material with pre-installed eyelets for hanging. 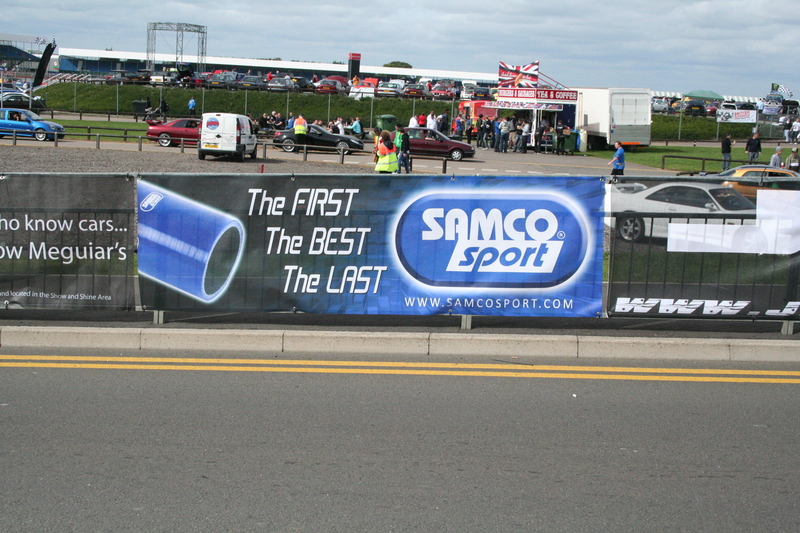 If the banners are being used outside we can also hem all edges of the banner and for high wind applications we recommend using our mesh banners. Banners are most commonly found on fences out side busy retail entrances, they can of course be printed in any format and hung inside as well as outside. 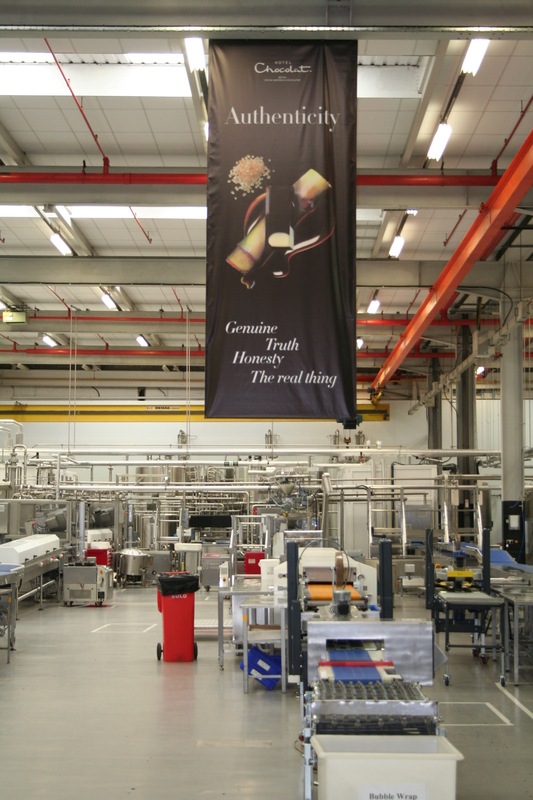 For internal hanging banners we can print them double sided and fit weight bars so they hang nice and straight. Mesh banners are made from the same material as our standard banners but as the name suggests the material is perforated with hundreds of small holes to create the mesh effect, this is ideal for banners that will be used in high wind applications or banners that will be left out for long periods of time.